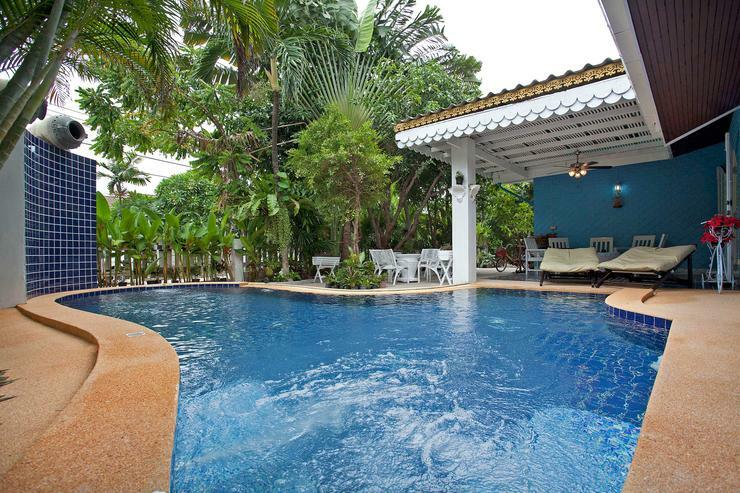 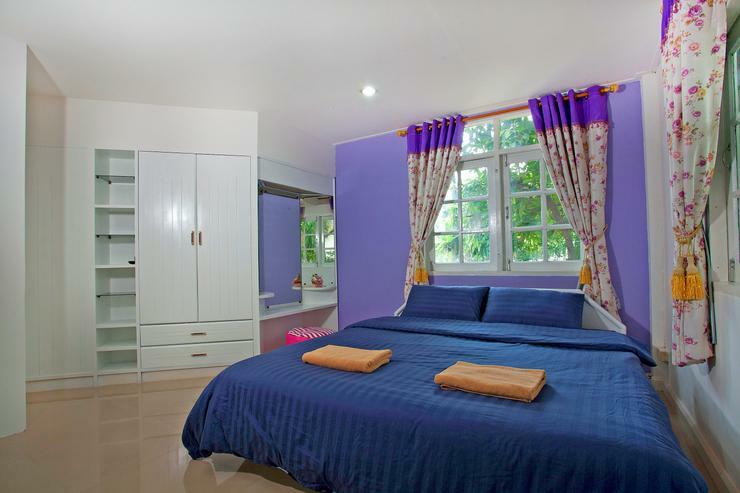 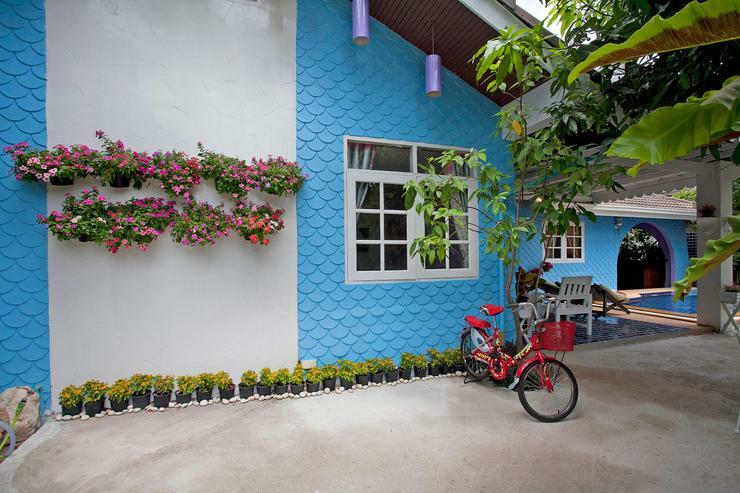 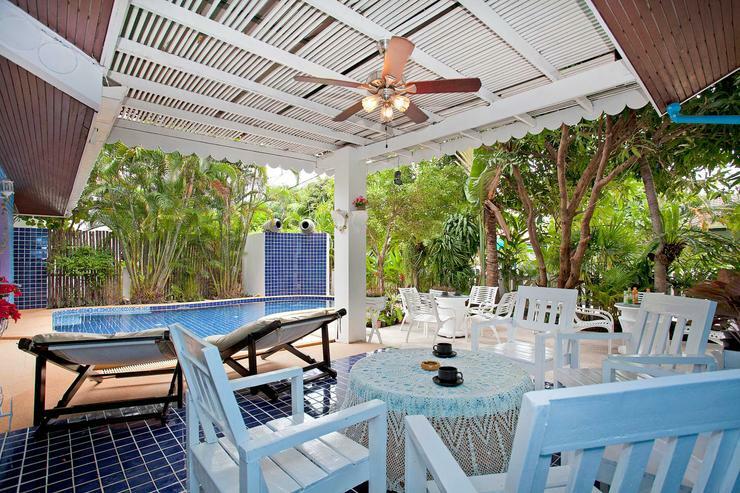 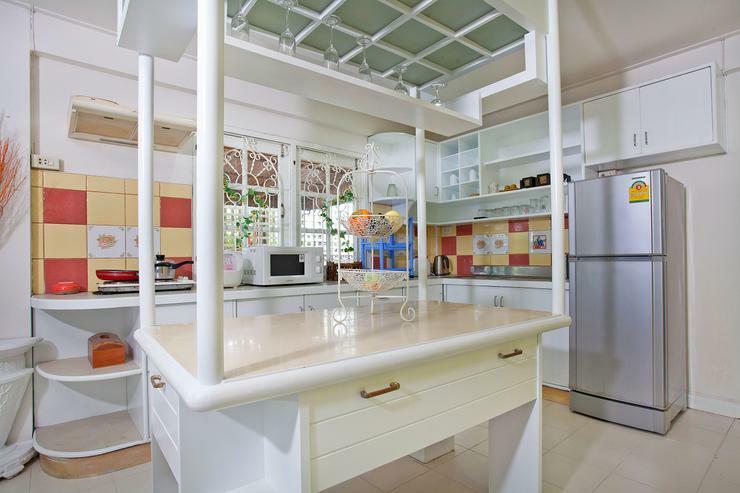 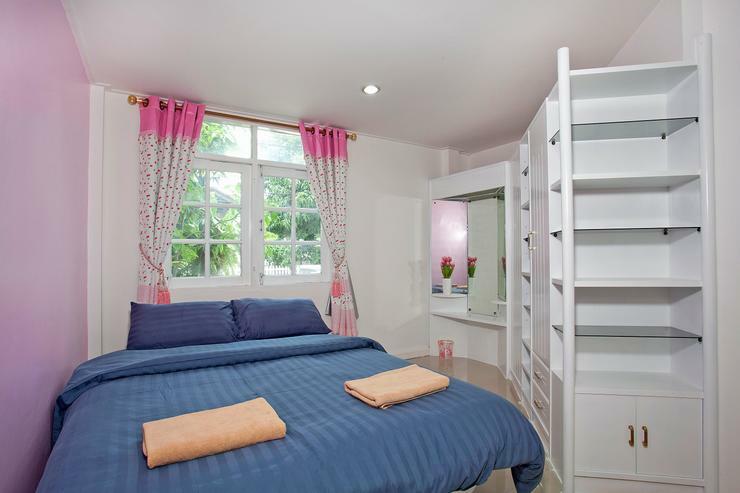 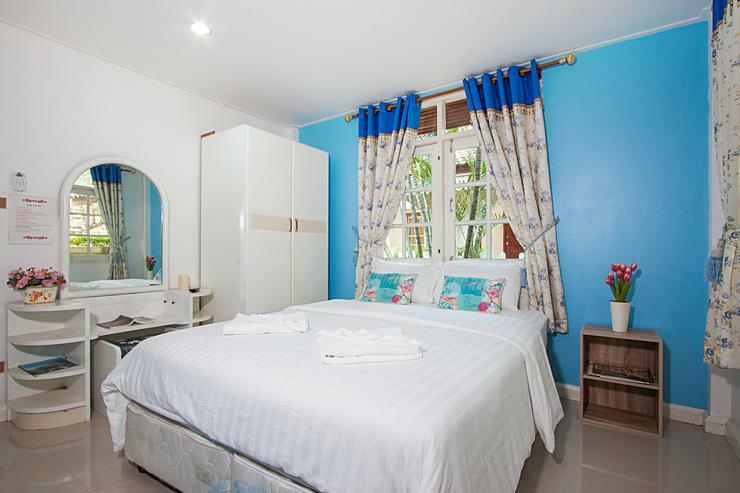 When it comes to holiday locations in Pattaya, this villa is hard to beat, just 300 meters away from Jomtien Beach and a fantastic array of international restaurants such as Pan Pan and Indian By Nature. 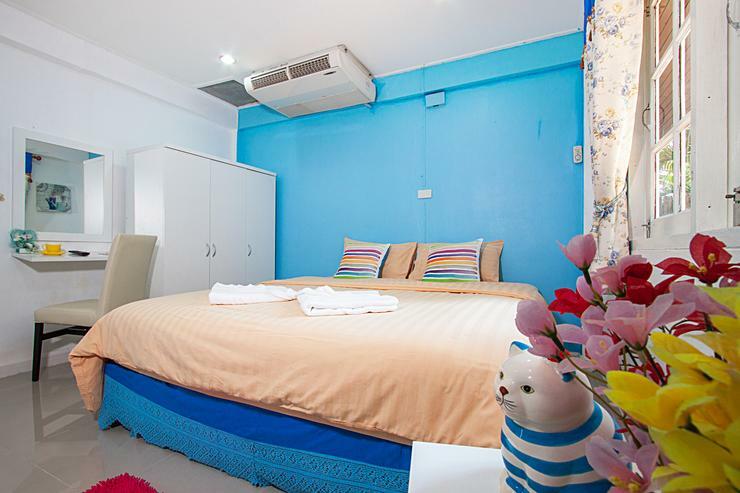 All Jomtienâ€™s nightlife zones are also just 300 to 500 meters away. 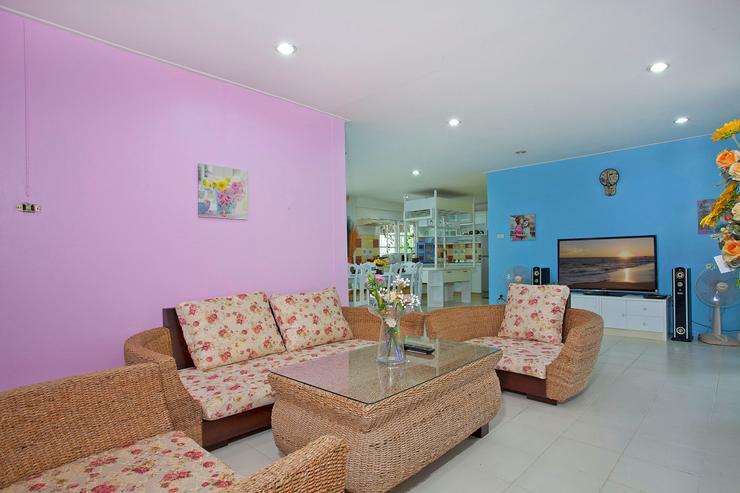 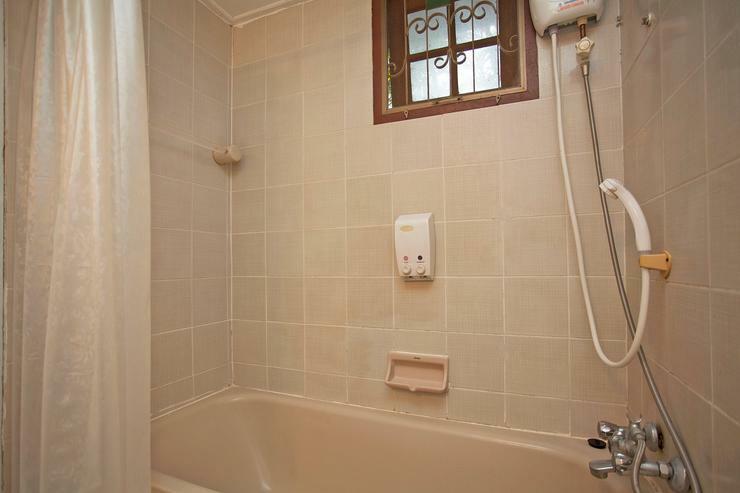 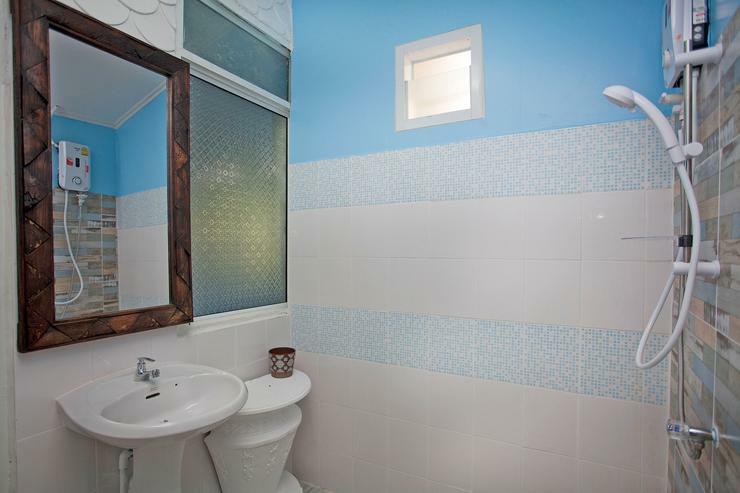 The great thing about this location is that the development is very peaceful, but also very close to the hustle and bustle that makes for the perfect holiday. 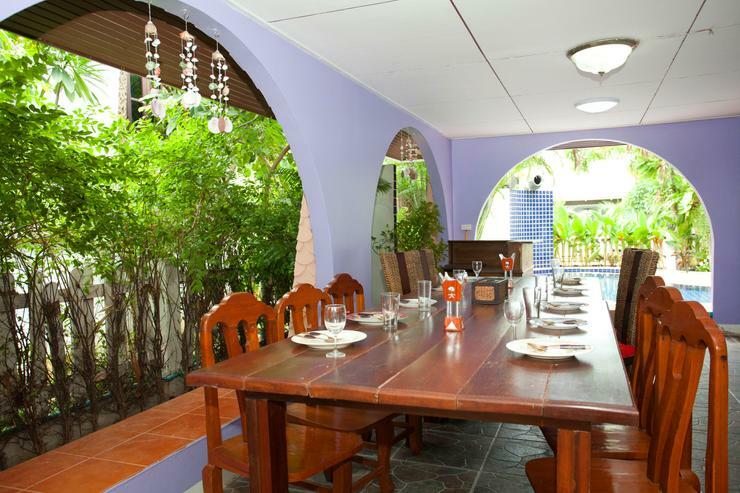 Jomtien is a great holiday destination, more laidback than Pattaya, but still home to lots of restaurants and nightlife options all 300 to 500 meters from the villa. 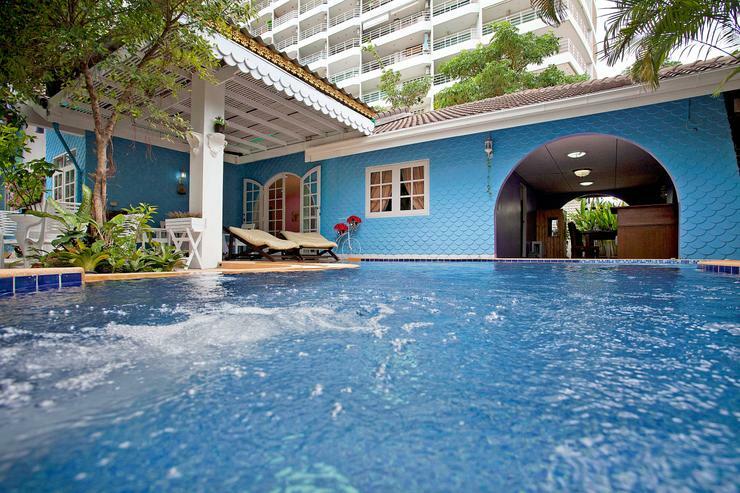 Jomtien Beach is also just a short 300 meter stroll away. 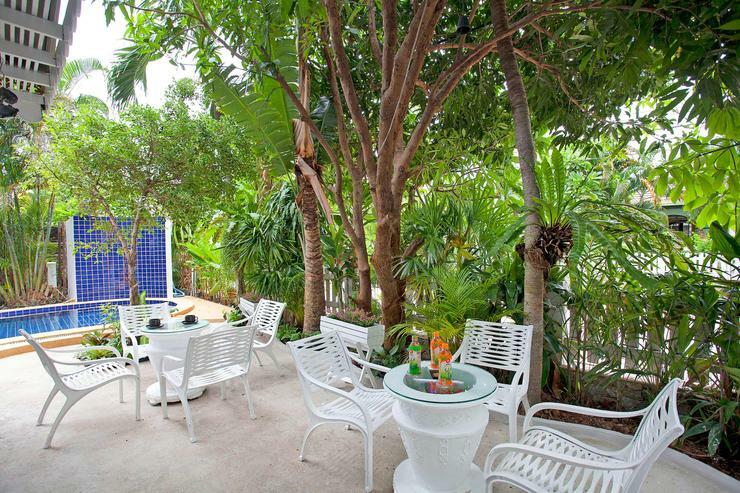 The villa has a cozy garden with lots of shade from the surrounding palms trees, two covered terraces and lots of other seated areas for you to choose from. 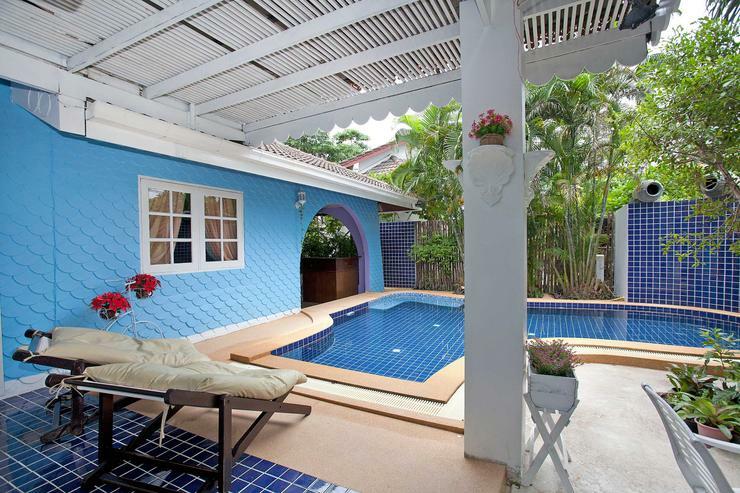 The 24sqm private swimming pool dominates the garden and leads directly into the villa where you will find 5 bedrooms, 4 bathrooms and a living area with a lounge, dining room and a western kitchen built to European standards. 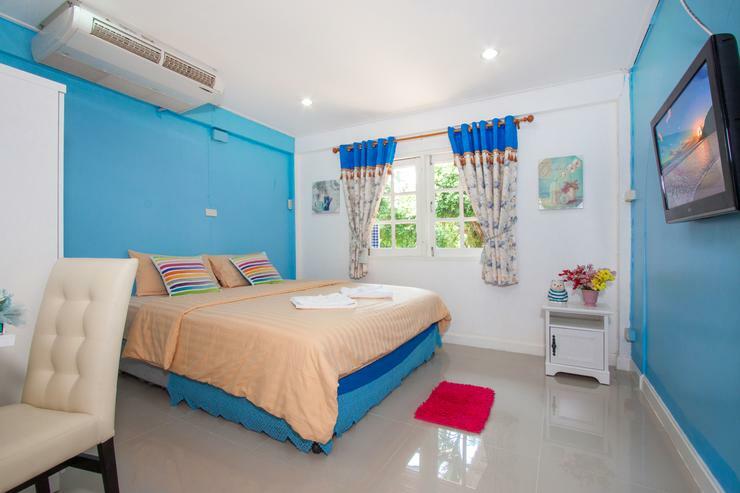 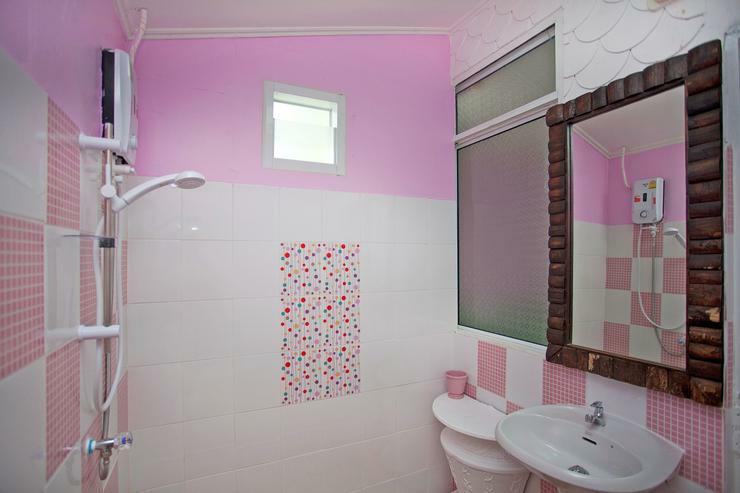 This is a great opportunity to rent a Pattaya villa in one of the most convenient holiday locations imaginable, so don’t miss your chance. 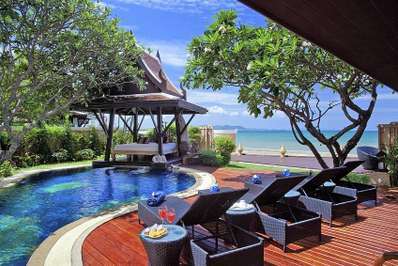 You will be hard pressed to find a villa in a better location for a holiday experience. 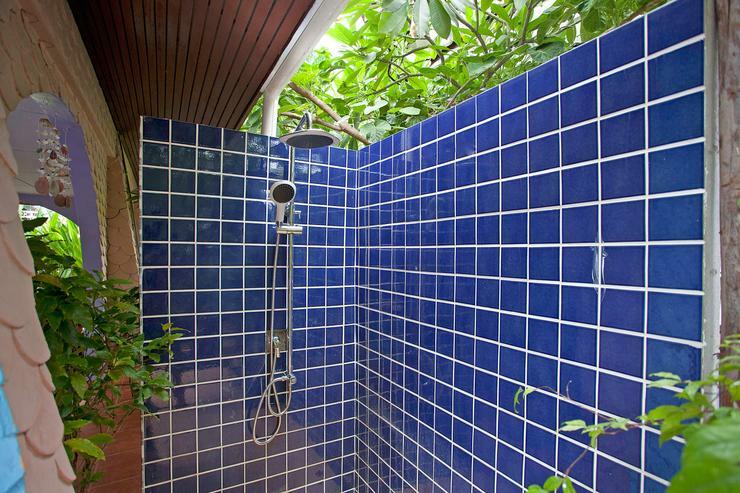 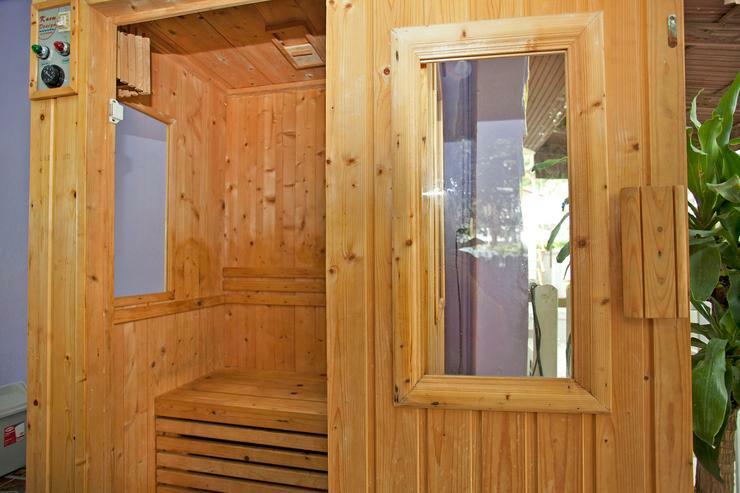 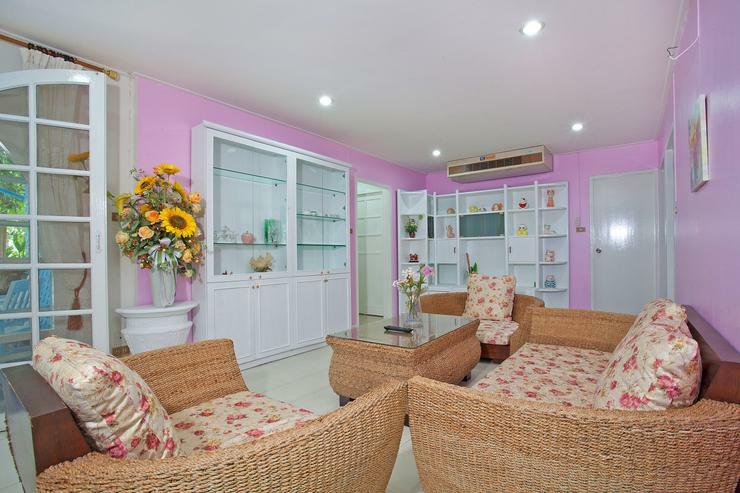 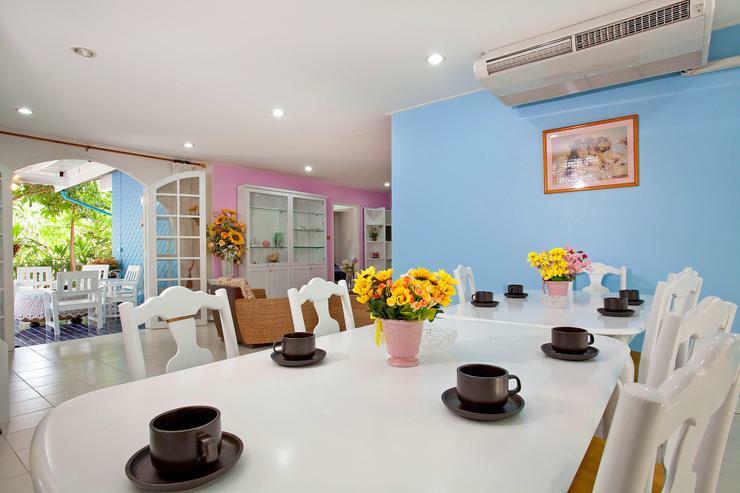 Just 300 meters from Jomtien Beach, and a similar distance away from shops, massage establishments, international restaurants and bars, you have struck gold.